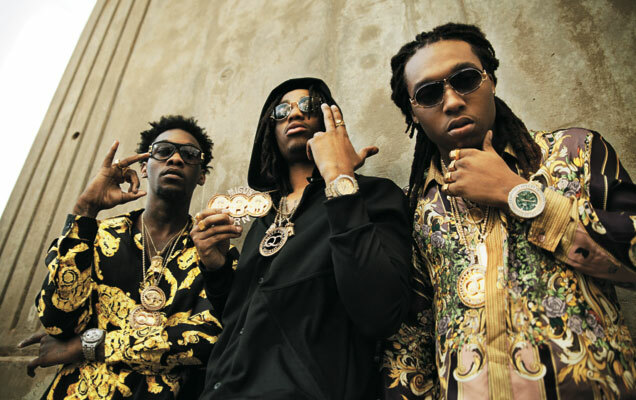 #McFactz: #Migos ARRESTED During Concert! #MCLyte Has An Album Coming! 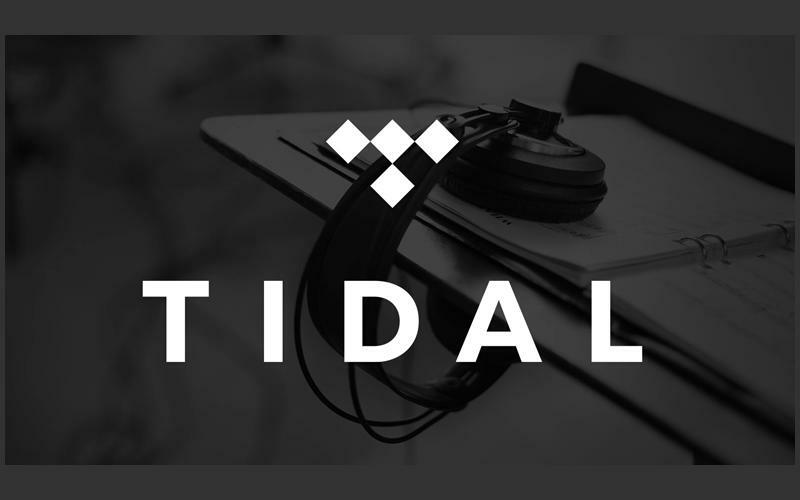 TIDAL’s CEO LEAVES! The Migos had a concert the other night at Georgia Southern University. The night ended when police showed up, stopped the music, and arrested Quavo, Offset, and several members of their crew. Quavo and Offset were arrested for marijuana posession, possession of a schedule II narcotic, and possession of a firearm. Since they were performing on school property they were charged with carrying a gun on the grounds. To make things worse Offset was released from prison in October 2013 after doing 10 months for parole violation. He was charged with gun possession by a convicted felon. There is no word on why Takeoff was not charged. Developing! 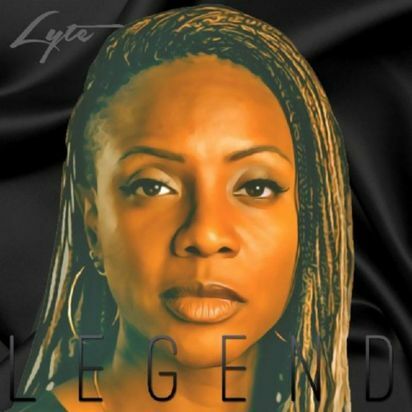 MC Lyte will be releasing “Legend” which is her first album in 12 years. I 2003 Lyte released Da Undaground Heat Vol. 1 as a part of Record Store Day. The release was limited and only on vinyl. Will you be listening? Previous Post#TroyAve (@TroyAve) – #RealNiggaNext Post#McFactz: PRESS PLAY! #YoungThug Mixtape Sales! #LilBoosie New Album! #GaryPayton Drama #BobbyShmurda!